In the height of Mozambique’s boom in 2014, before the current economic crisis, confusion in the law led to some travellers being refused visas at Maputo airport. The current law in its literal form is still unclear leaving the decision open to interpretation. 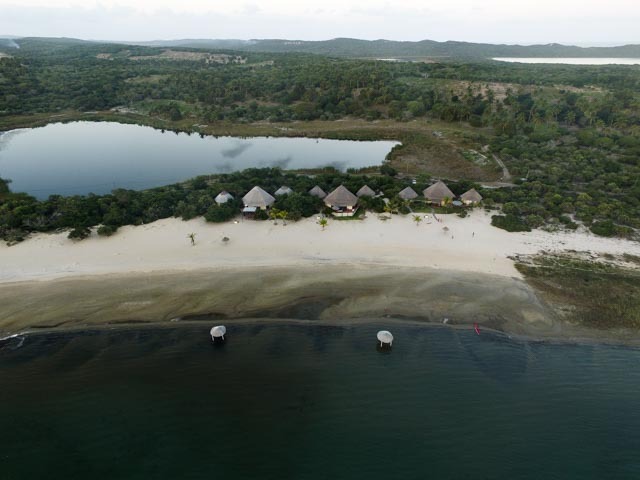 But this announcement has cleared the way for increased visitors from countries other than our neighbours who currently account for more than 80% of leisure tourists to Mozambique. Hi everyone, our summer’s tour are on line Viaggi in Africa estate 2017 in Mozambico! From May to November. This year we’ll offer different linde of tour, with arrivale of Humped Whale, we will move on his quiet mood.